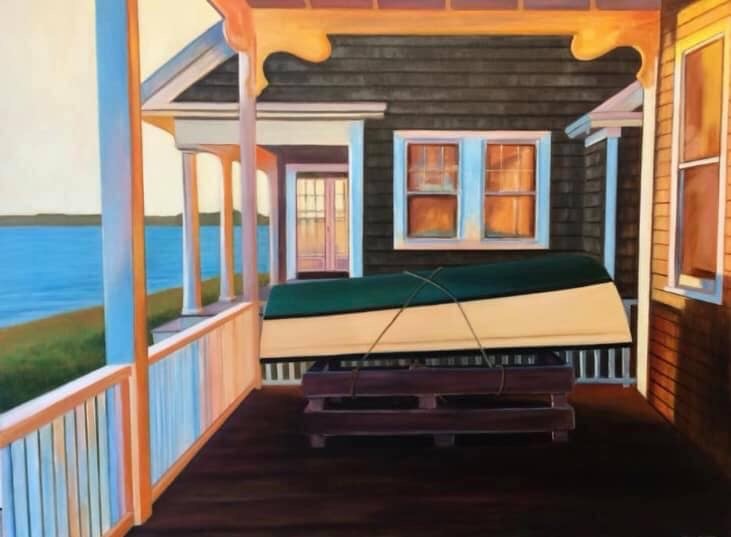 Susan Cabral is an accomplished and renowned New England artist. She specializes in fine art, realism, still life, wildlife and portraits. Ms. Cabral is the proprietor of the Susan Cabral Art Studio and Gallery wherein she instructs adults and children ranging from beginners to advanced. 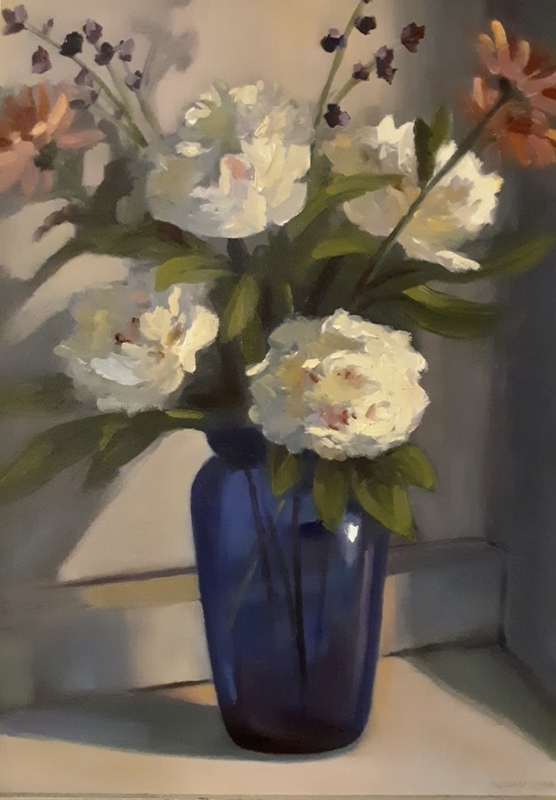 Ms. Cabral has won numerous awards and has presented her work in various galleries and exhibits throughout New England. She is also a published photographer and illustrator. “Art is creativity of colors and shapes. With every object or scene, there is a mood or feeling: a story just waiting to be told. Vases, teapots, rusty hammers, even door knobs are sculptures” Her passion for creating art is infinite. Her desire to convey a story through her art is more exciting to her then the end result. Shadow, light and color can all create an illusion of depth and mood. She is inspired by the reflections produced by glassware and metal objects. The different ways light bounces off an object is fascinating to her. Even dusty objects in and of themselves are beautiful and equivocally have their own story. Her paintings are more than paint on canvas, they hold energy of the moment and the love she has for art! She specializes in fine art, landscapes, realism, still life and wildlife portraits. She enjoys painting with oils, watercolors, acrylic and mixed media. She also specializes in photography. Susan is currently working on a seascape commissioned for a private collection.